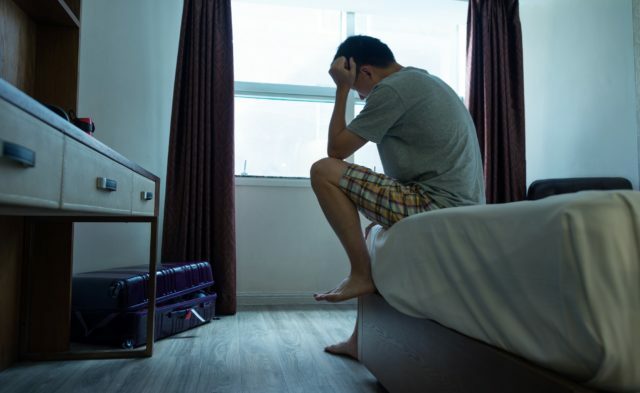 A new drug application (NDA) has been jointly submitted by Eisai and Purdue Pharma for lemborexant, an investigational agent for the treatment of insomnia. Lemborexant, a dual orexin receptor antagonist, inhibits orexin neurotransmission by binding competitively to the 2 subtypes of orexin receptors. It is thought to regulate sleep and wake by dampening wakefulness without hindering the ability to awaken to external stimuli. The NDA includes data from two Phase 3 clinical trials (SUNRISE 1 and SUNRISE 2) which included approximately 2000 patients. In SUNRISE 1, lemborexant achieved its primary and key secondary objectives vs placebo and vs zolpidem tartrate extended-release (active comparator) in patients aged ≥55 years with difficulty staying asleep through the night. Objective polysomnography data was used to determine if lemborexant 5mg and 10mg were superior to zolpidem ER 6.25mg and to placebo. In SUNRISE 2, treatment with lemborexant 5mg and 10mg resulted in a statistically significant improvement in subjective sleep onset latency vs placebo (primary endpoint), as assessed by patient sleep diaries. Both doses of lemborexant also led to a statistically significant improvement in sleep maintenance variables of subjective sleep efficiency and subjective wake after sleep onset vs placebo (key secondary endpoints). For more information visit Eisai.com.